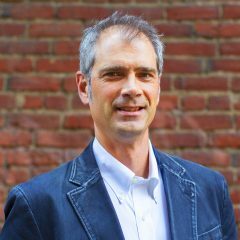 Here at Leafly we’ve long recognized the difficulty of crafting an ad campaign aimed at steering minors away from cannabis. It’s an admirable goal. It’s nearly impossible to pull off. Teens (the audience) are notoriously cynical. Adults (the producers) are famously bad at speaking their language. 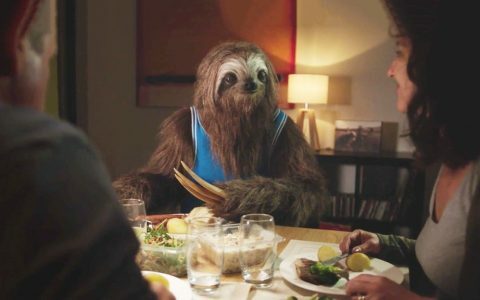 In recent years we’ve seen some efforts go bad from the start (Colorado’s “Don’t Be a Lab Rat” campaign) and others achieve a kind of unintended notoriety (Australia’s “Stoner Sloth” concept). And then there are the historical classics. Get high on yourself. Just say no. This is your brain on drugs. So yeah, it ain’t easy. 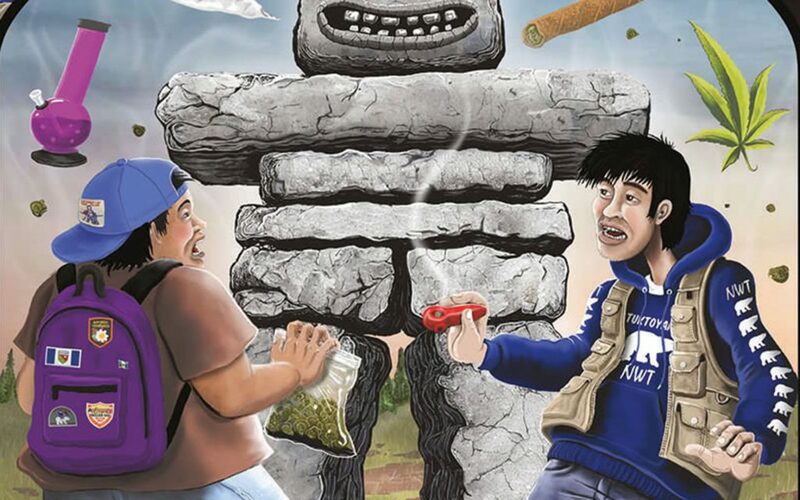 Four augmented-reality ads, unveiled on Friday at Yellowknife’s public library, feature northern icons like an Inukshuk and raven delivering advice on cannabis use and its effects. Using an app on their phones, youth will be able to see comics containing the ads come to life on posters and in magazines to be distributed across the territory. The panels were created by Cody Fennell, a Vancouver-based artist, designer, and filmmaker who was born and raised in the provincial capital of Yellowknife. Which—full credit to Glen Abernethy and the Yellowknife Health and Social Services Authority. Fennell is a local artist, of and from the community, and he embodies the kind of authenticity needed to pull this kind of thing off. Check out Fennell and his work in this video—and don’t miss the design on his sneakers around the 1:16 mark.